NASHVILLE — Nearly 23,000 students have registered to participate in Gov. Bill Haslam’s program to cover full tuition at two-year colleges for any high school graduate. Members of the Tennessee Board of Regents got an update on the so-called Tennessee Promise initiative at their quarterly meeting Friday in Knoxville. 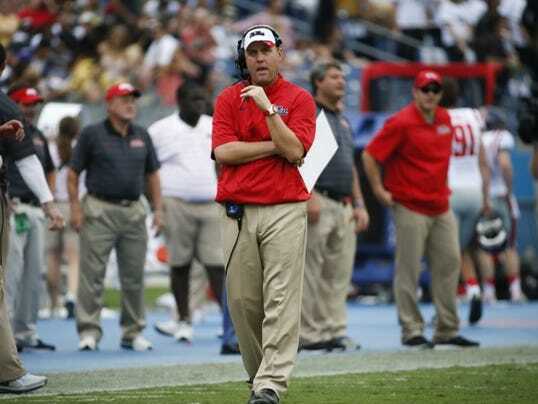 Mike Krause was appointed by Haslam to oversee the program. He told board members that 22,800 students have registered. The free tuition offer is part of Haslam’s “Drive to 55” plan to improve the state’s graduation rates from the current 32 percent to 55 percent by the year 2025 to help improve overall job qualifications and attract employers to Tennessee. Under the program, students who choose to attend a four-year school after graduation will be able to do so as juniors. The 6th Annual Pre-Season Show Off Camp will kick off this Saturday, September 27 at Ridgeway Baptist Church Christian Life Center @ 2500 Ridgeway Rd., 38119. Sixty players will have the opportunity to showcase their skills in 3 games to the Division 1 Women's College basketball coaches in attendance. 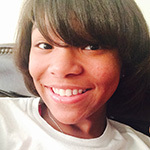 Phenica Howard (Munford/Tri-State Elite) 5'4 Point Guard - Strong, Aggressive Point Guard. Has ability to finish with contact. 3 Point shooting range. 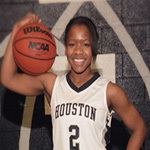 Jasmine Rhodes (Whitehaven/Team All In) - 5'8 Guard - Transitioned from the post to guard position. Biggest asset is her on-the-ball defensive abilities and unstoppable motor. Mature body frame, agile, and hustler. Consistent free throw shooter. 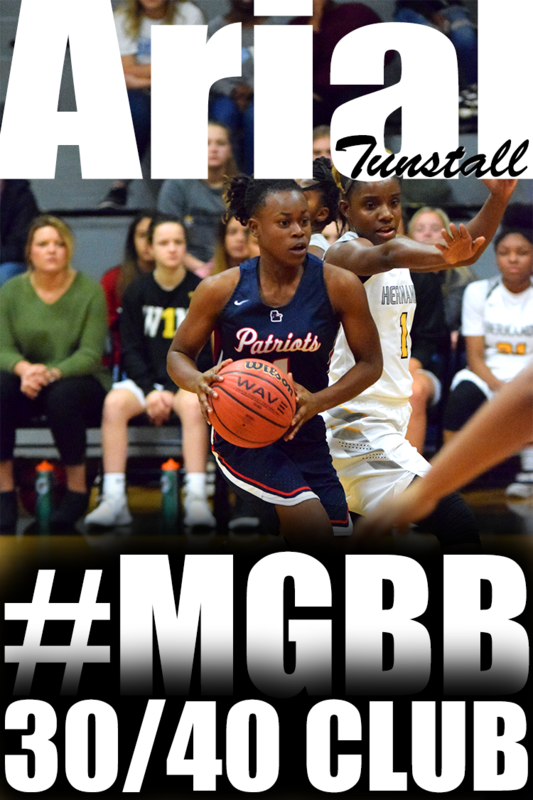 Taylor Robertson (Rossville/Memphis Elite) - 5'6 Guard - Commercial Appeal Best of Preps team member, Has been amongst the top scorers in the Memphis area past couple of years with about 15 points per game. Active player on offense and defense. 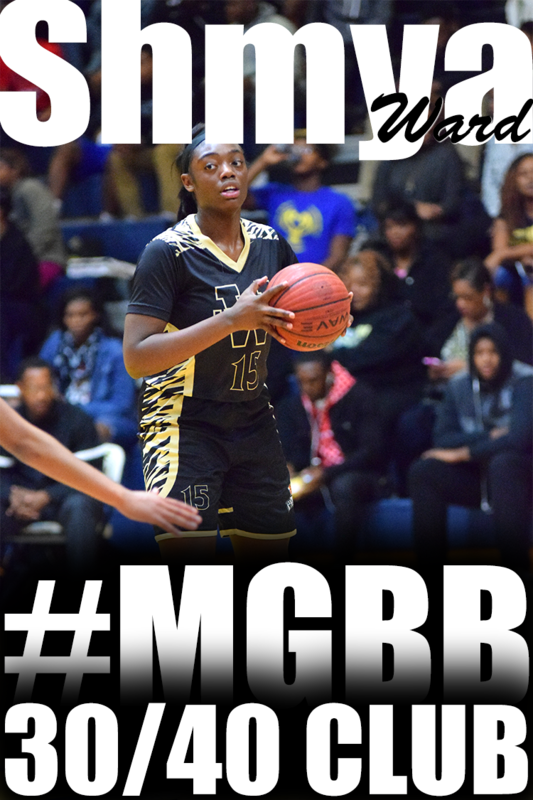 Morgan Walton (Whitehaven/Team All In) - 6'1 Post - Lefty. Strong, solid body frame. Takes up a lot of space in the paint. Knows how to use her body and abilities to get buckets in the paint. Consistent free throw shooter. 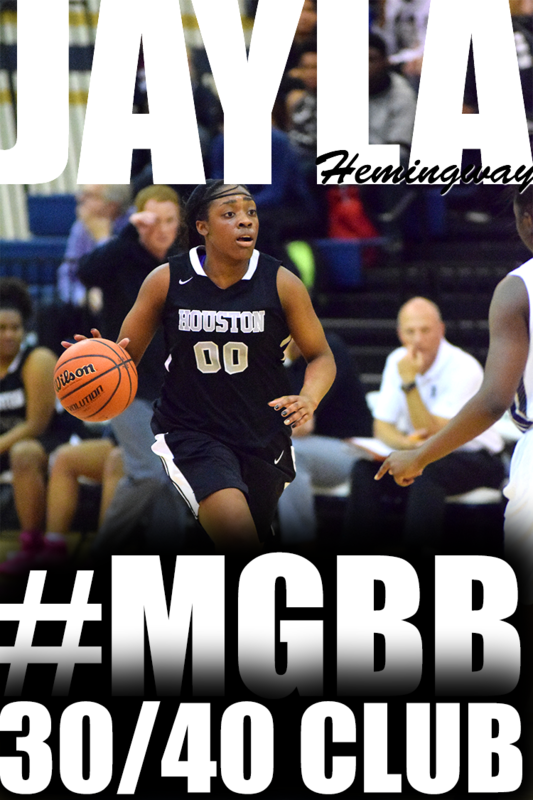 Aliyah Herod (Oxford (MS)) - 5'1 Point Guard - Strong and Fast. Has developed into a half court and transition distributor. Quick on-the-ball defender. 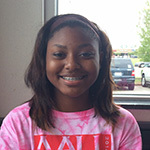 Gabby Moore (Catholic/Memphis Lady Mambas) - 5'5 Point Guard - Fast and Aggressive Point Guard. Quick to the basket. 3 point shooting range. 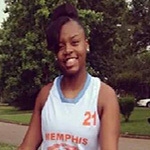 Jerhonise Rollins (Cordova/Memphis Lady Mambas) - 5'11 Forward - Scrappy player. Long, lanky body type. Nice shooting touch. Developing extended shooting range. 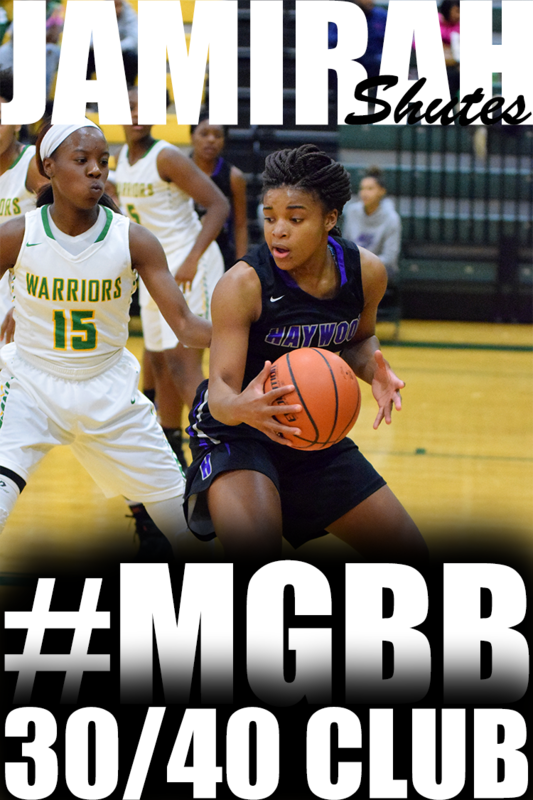 Zaire Hicks (Desoto Central/Memphis Lady Mamba) 5'5 Point Guard - Can operate as a distributing point guard directing the offense and setting up teammates. Can operate as a scorer. Can score off the dribble. 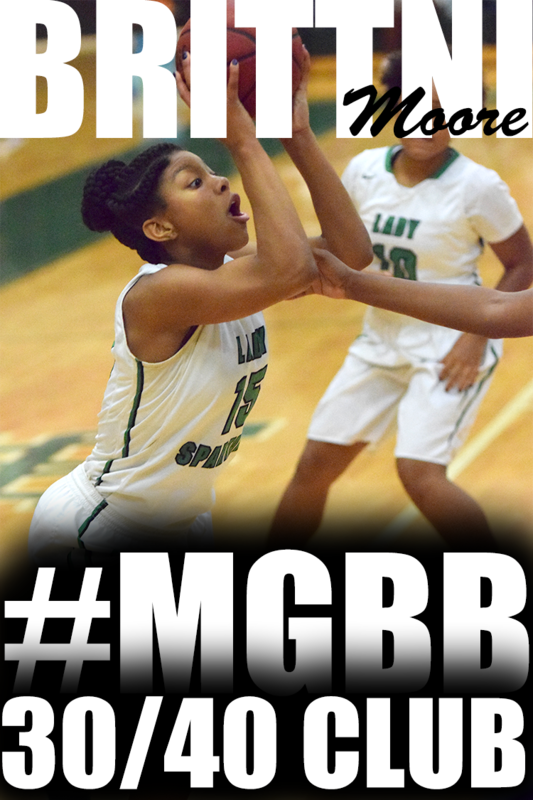 Brittni Moore (White Station/Team Memphis Elite) 5'8 Forward - Prolific Rebounder. Unstoppable motor. Intense Competitor. Zaire Hicks had to dig deep into her scoring game to help UConn avoid an upset last week. Memphis may have an advantage in the post department with Morgan Walton and Destiny Shaw to pull out a victory. Or will UConn complete the league as the only undefeated squad? Maryland had balanced scoring from Torri Lewis, Gigi Lewis, Alexandra Wherry and Jasmine Rhodes to help them to a victory last week. Can Stanford counter that with the aggressiveness of their guards Aliyah Herod, Shannon Sharp and all around Tamia Jones? Tennessee is tough with many weapons. 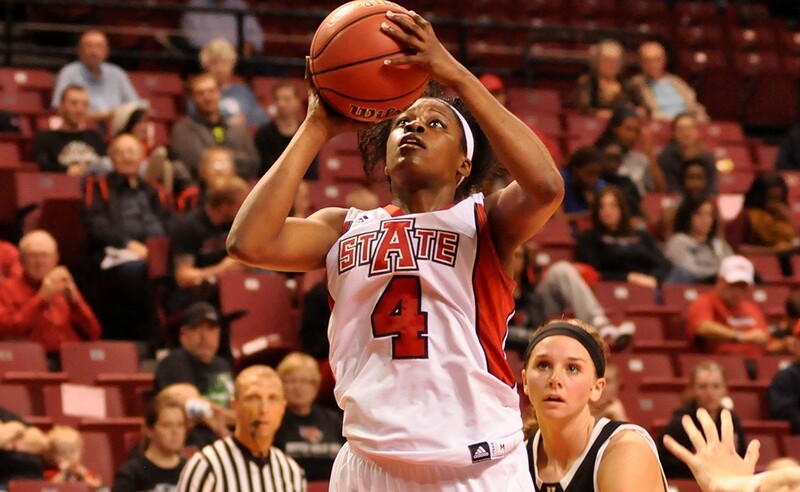 The toughness begins in the paint with Brittni Moore. Plus, there is the smooth operator Bionka Massie, Miss Consistent Kyra Pryor, and the provider (because she does the little things) Kylie Loadholt. Notre Dame has struggled thus far in the league. Can they turn it around in the final week? Come check out the games Saturday at Ridgeway Baptist Church. First, I would like to thank the area middle and high school coaches who have come out to support their players during the league. I also want to send a special thank you to LeMoyne Owen's head coach, Antony Partee, for attending and checking out the players this week. Coach Partee is in his second year as head coach. There were some great games this week. Game 1 was an overtime thriller. Game 2 was close until the last 7 minutes of the game. Game 3 was close til the very end. I enjoy the league platform because it gives players the opportunity to make adjustments and get more comfortable from week to week. It also gives them the chance to take their game up a level. UConn's Zaire Hicks displayed in Week 1 that she is a legit point guard with impressive abilities to run the team and set teammates up. This week she showed that she can also take over a game, if necessary. The veteran UConn team was challenged to the very end by a young, yet undeniable Tennessee squad. It took UConn overtime and a free throw by Zaire to escape. It also took Zaire putting up a total of 21 points. She led the league in scoring this week. Tennessee's Brittni Moore was the only player to put up a double-double last week with 11 points and 10 rebounds. Others came close this week, however, Brittni is still the lone Miss Double Double. 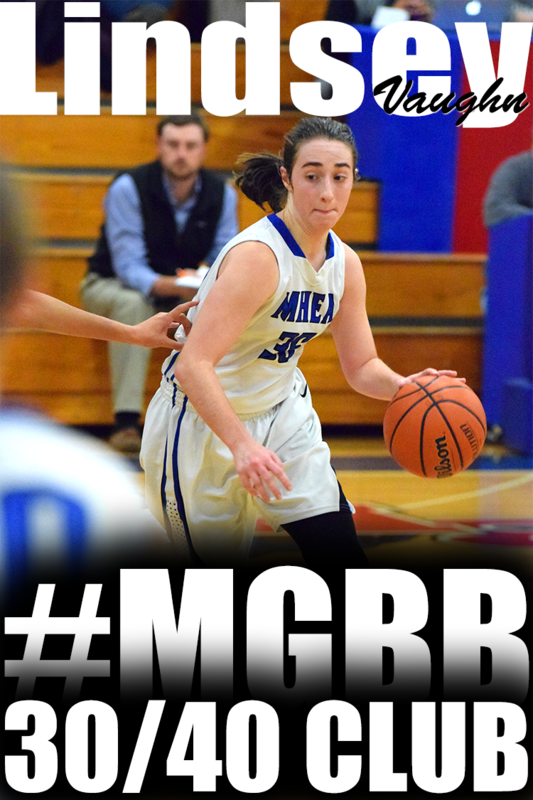 She elevated her game this week with an impressive 18 points 20 rebounds performance. Last week, Notre Dame's Julia Nicholson quietly put up a 4 points, 7 rebounds and 3 blocks effort. This week, she showed her inside-outside game while accumulating 8 points, 10 rebounds, 1 block, and 1steal. With one of Stanford's primary ball handlers not available to play this week, Shannon Sharp had to step up and take on a lot of the ball handling and scoring responsibilities. She did just that with a 12 points 4 rebounds and 1 steal performance. Memphis' Destiny Shaw had more fouls last week than points or rebounds. Aggressive is an understatement when describing Destiny. She loves the physicality of the game. This week she was just as aggressive and more comfortable with the competition in the post. She finished with 13 points and 6 rebounds. If I was giving out a Miss Consistent award for the league, Tennessee's Kyra Pyor would be leading in the category thus far. 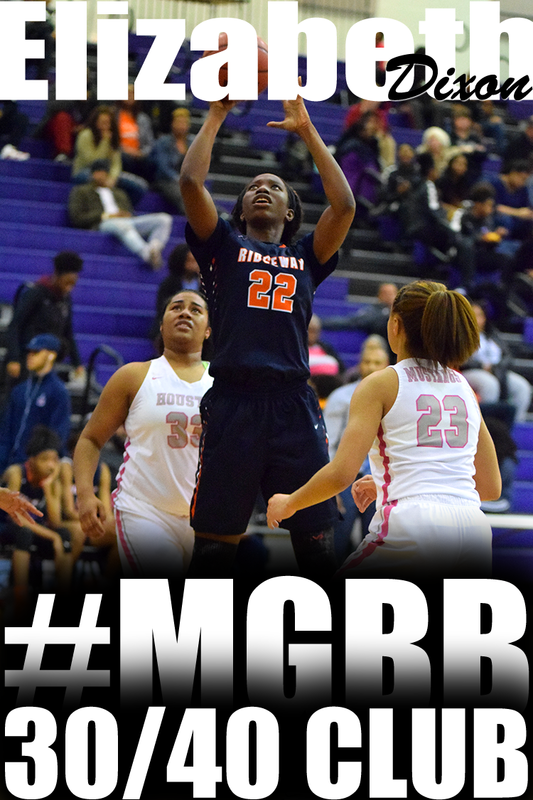 She always seem to be at the right place, at the right time in the game to get buckets. Last week, she had 8 point and 3 rebounds. This week, 7 points and 2 rebounds. Memphis' Brianna Cooks and Kynadi Kuykendoll can be a handful. They are tough. They are aggressive. They are fast. They don't quit. And now they have a sidekick. Stanford's Zipporah Davis will be joining Brianna and Kynadi on Snowden's team this season and she is just as tough, aggressive, fast and doesn't quit. This week, she had two episodes of running into Memphis' Morgan Walton and being laid out on the floor. She just jumped back up and kept playing. Maryland's Jasmine Rhodes is a league veteran. Over the years, she has made the transition from the post to the perimeter. The transition wasn't always pretty. In the early stages, Jasmine played out of control and unclear of her offensive role. I'm happy she didn't give up. She is more under control. She is automatic from the free throw line. And her biggest asset is her defense. At 5'8, she has a mature body build and a motor that does not quit. She has the ability and agility to give ball handlers, penetrators and top scorers major problems. Two undefeated teams face off. UConn features an experienced squad of mostly juniors and sophomores. Tennessee is young, yet talented featuring a squad of mostly freshman. Can UConn's experience overpower a hungry Tennessee squad? Maryland struggled in Week 1 due to having an experienced player late to the game and another experienced player out. Notre Dame will have a lot of players out this week due to ACT testing. Will Maryland take advantage of Notre Dame? Memphis lost their Week 1 game in a come from behind thriller. Stanford was able to hold onto their lead for a Week 1 victory. Will Stanford be able to hold off a revengeful Memphis squad? Come check out the games at Ridgeway Baptist Church. Week 1 was Fantastic! Earlier in the week, I sent a thank you message out through social media and I wanted to share it here for those who do not have social media accounts. Special Shout out to my staff, the players, their parents and visitors for making the Fall Exposure League Week 1 an awesome success!!!! Week 1 Top Scorers are available here. You can also find individual player's extended statistics (points, rebounds, steals, blocks) from Week 1 on the their profile page, along with my evaluation notes.. If I were handing out awards at the end of the league, I would start with the Most Improved award. UConn's 5'll forward Jerhonise Rollins (2016) had me doing double takes as I watched the game. Since last year's league, Jerhonise has grown from a passive player to a hyper active beast. She is all over the place now getting rebounds, steals and buckets. She's stronger and plays more physical. It was hard to not notice the UConn dynamic guard duo of Zaire Hicks (2017) and Emily Evans (2017). Zaire is a shake and bake type point guard who is hard to contain. She does just about whatever she wants to do whether it's getting to the basket, setting up teammates and dropping off the three. Emily is aggressive and smart. She can operate as both a spot up shooter and as a distributor. 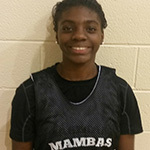 Don't let Maryland's 5'11 forward Erica Jones (2017) body frame fool you. She is no push over. If the ball is in her area, she's going to get it. She uses her long arms to her advantage to stretch out and get rebounds. She also knows how to look for her man to put a body on them to box out. She finished the game with 7 boards. A player I have to keep an eye on during the league is Notre Dame's 5'10 post Julia Nicholson (2018). She quietly gets things done. She quietly accumulated 7 rebounds and 3 blocks. I was so happy to see Stanford's point guard Aliyah Herod (2016) back on the court. 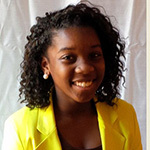 After the 2013 Fall Exposure League Week 1, Aliyah suffered a knee injury while at school. She's been back on the court since the summer and looks like she has not missed a beat. She looked great getting the ball to teammates in transition and in the half court. She loves to aggressively get to the basket and stop for the pull up jumper. Stanford's 5'10 forward Tamia Jones put on a show. If the game would have went a little longer, she would have had a triple double -- 11 points, 9 rebounds, 6 blocks.. On offense, she stays around the block to short corner and elbow to free throw areas. She can face up and make the short jumper. But the most impressive thing I saw was her ability to hit the block, get big and ask for the ball. And if nothing is there, she doesn't force it. She passes the ball back out and repositions herself. On defense she found herself on the perimeter at times. No problem. She's agile and athletic enough to contain quick guards. If Tennessee is down, you better get ready for a fight at the end. They were down by 7 points with 5 minutes left and received contributions from several players to come back and defeat Memphis. 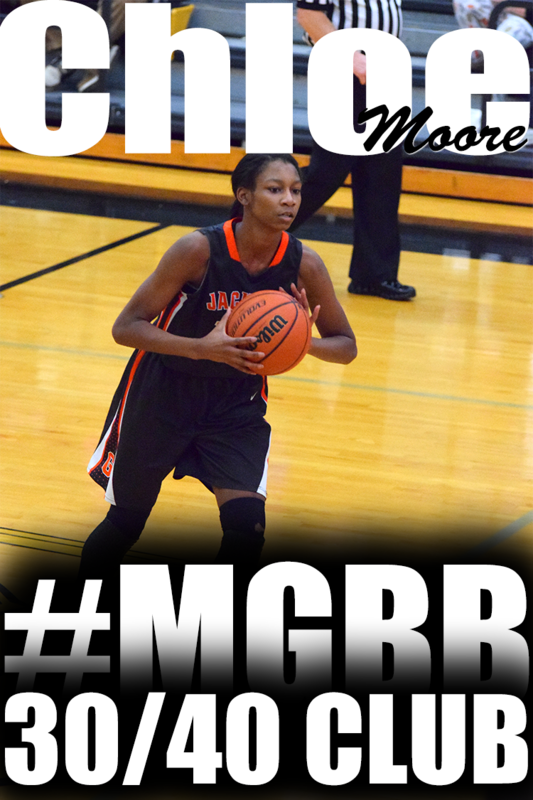 Tennessee's 5'8 forward Brittni Moore (2018) may be a player you will never be able to keep down. She is such an intense player and has a skill that I can't even teach players--heart. The only player to finish Week 1 with a double-double -- 11 points and 10 rebounds. 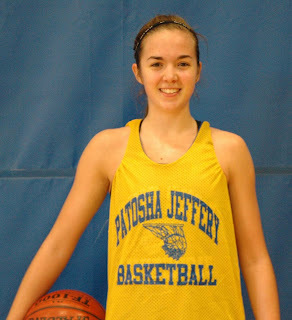 Another player that no one will stop from getting the job done is Memphis' 6'1 post Morgan Walton (2015). She is a huge presence on the floor. 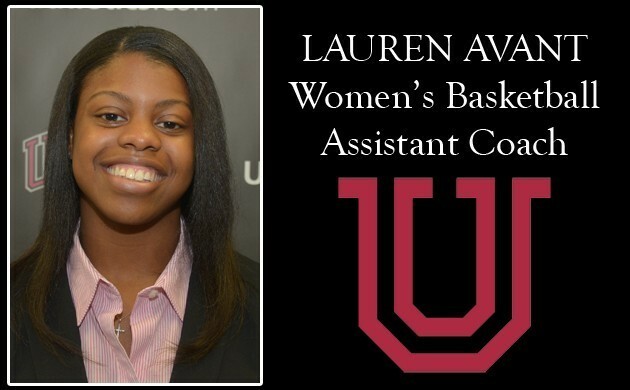 She is an experienced player so she knows how to use her body and power to move defenders out of her way and get buckets and to the line. By the way, she is also a lefty which is also hard for players to defend. She finished the game with 7 points 5 rebounds and 1 block. Most basketball players take the wrong approach to recruiting. They take the “sit back and wait” approach. They sit back and wait on college coaches to come to them. When they should be taking the proactive approach. I call it the “Get Me A Scholarship” approach. 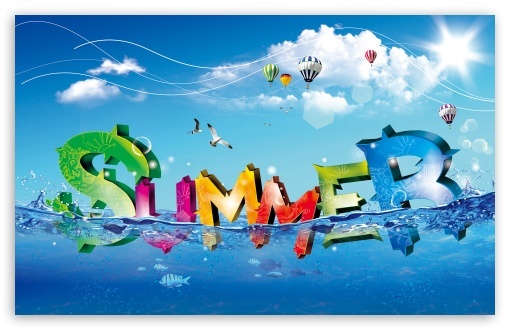 When you sit back and wait, you may be waiting forever or you may end up with 1 or 2 offers. However, when you are proactive at getting a basketball scholarship, there’s a better chance that it’s a win-win for you and the women’s basketball program. Per an email from Team Penny's coach, Eric Daniels, Horn Lake's senior 6'2 post player Alexyse Thomas decided that Wright State University was the right place for her. I have recently made my decision to verbally commit to Wright State University Women's Basketball program. I am so excited to play for Coach Mike Bradbury, his staff and with my future teammates. I have made this decision after officially visiting Wright State University. In addition, I considered Long Island University. But I decided on Wright State. because of the great academics, excitement around the program, what the coaching staff and players believe we can do during my 4 years. Wright State University, I feel is a great fit for me as a student/athlete. 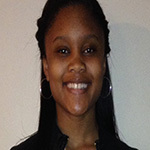 During the 2013 Fall Exposure League, Alexyse demonstrated her abilities to stretch the defense by knocking down the short jumper, setting screens then rolling to the basket and passing the ball to cutting teammates. When she is in the paint, she has great hands to catch all kinds of passes. It's that time of year again. The Memphis Girls Basketball Fall Fest kicks off tomorrow with the 4th Annual Fall Exposure League. I don't know about you but I am super excited about this year's event. I can tell that the young ladies of our community are just as excited to be a part of this event also. New for 2014 was the opportunity for the players to put together their own team. I believe players are more relaxed and perform better when they are playing with someone they know. I guess the young ladies felt the same way because the majority of the teams where created by the players. I only had to add a piece here and there. We are 60 strong in this year's league and I mean strong. This is going to be a highly competitive league. The league features only six 12th graders. However, 8th, 10th and 11th grades are represented by 11 players each and the monster 2018 class is 18 deep. I don't want to forget the babies of the group. There are three 7th graders in the mix. This is definitely the event to see the future stars of Memphis and the surrounding area. Never before have I had this much height in one of my events. There are 15 players 5'9 or taller including 7 players who are over 5'11. The post match ups are going to be quite interesting. 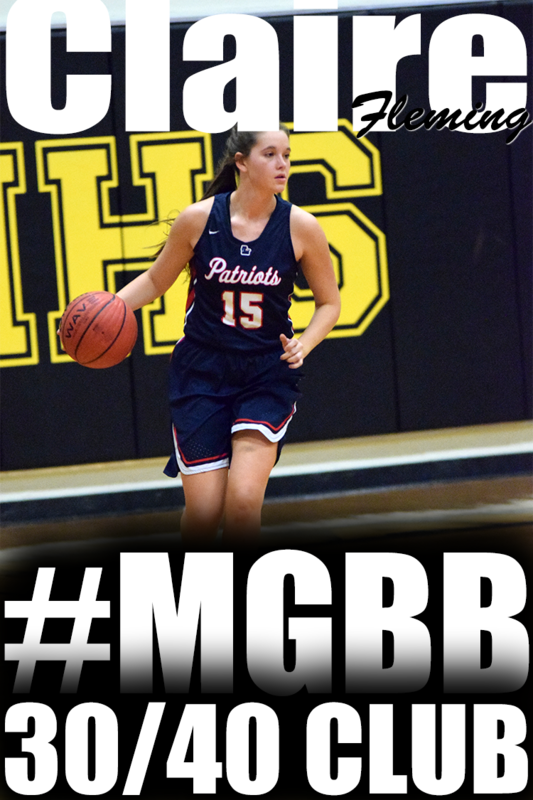 Veterans to keep an eye on are: MGBB 30/40 Club members MHEA/Ole Miss commit 5'10 Shooting Guard Torri Lewis (2015), Lewisburg's 5'11 Forward Destiny Gardner (2015), Bartlett's 5'11 Forward Charity Savage (2016) and Commercial Appeal's Best of Prep team members Fayette Academy's 5'9 Forward Kayli Skelton (2016) and Rossville Academy's 5'6 Shooting Guard Taylor Robertson (2015). 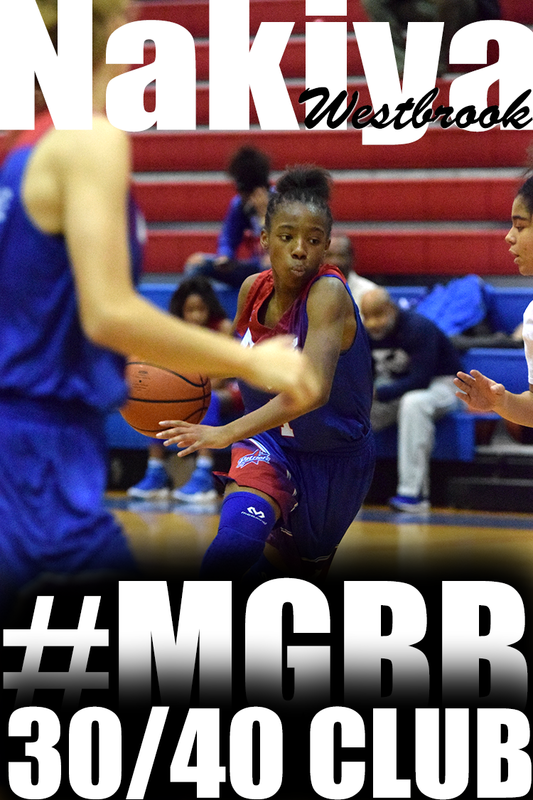 Eighth grader Jayla Hemingway set Memphis on fire when she arrived in the city as a 6th grader already 5'7ish and unafraid of the older competition. 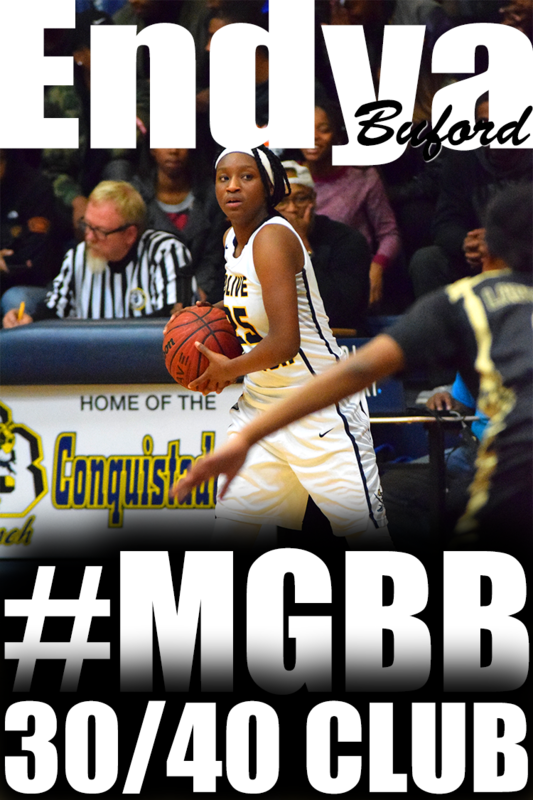 She is already a veteran of the league and a well known name in Memphis Girls Basketball. I have a strong feeling that several players are going to rise above the competition and make a name for themselves during this year's league. Come check out the games starting at 9:45am at Ridgeway Baptist Church. You can see team rosters and get the complete schedule at http://patoshajeffery.com/wp-content/uploads/2013/11/fallleague20145.pdf .